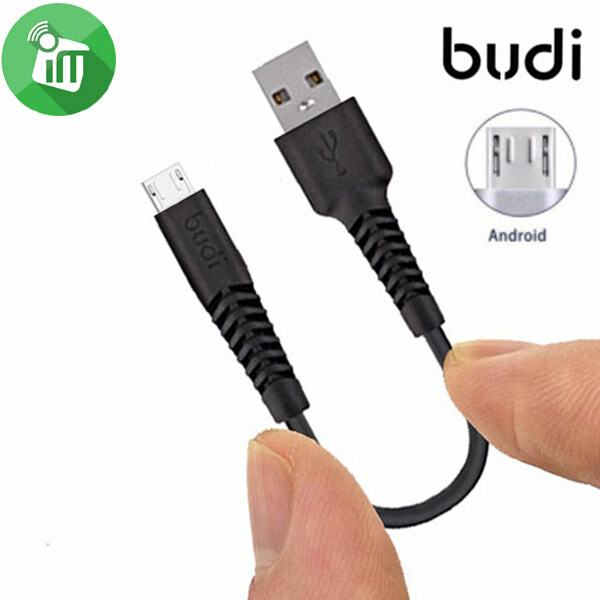 Micro-USB to USB Charge/Sync cable (20cm). 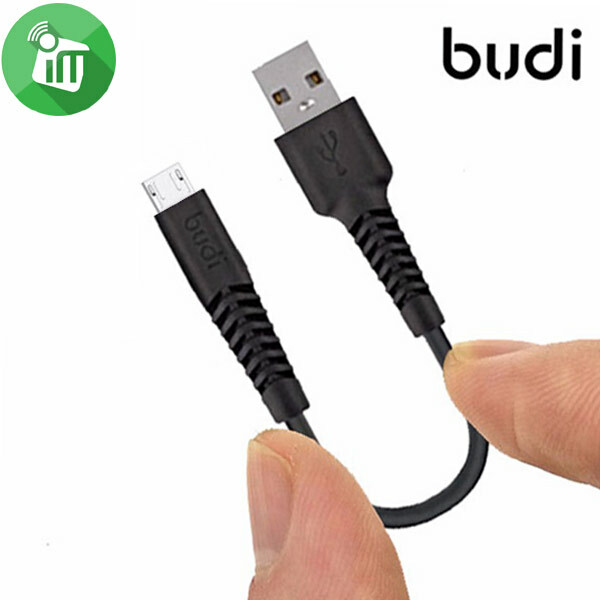 (20CM) length, more convenient for Power bank, easy to carry and receive. 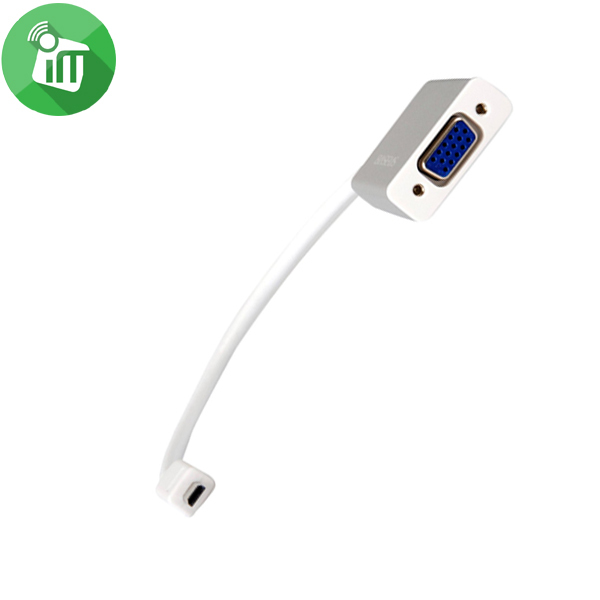 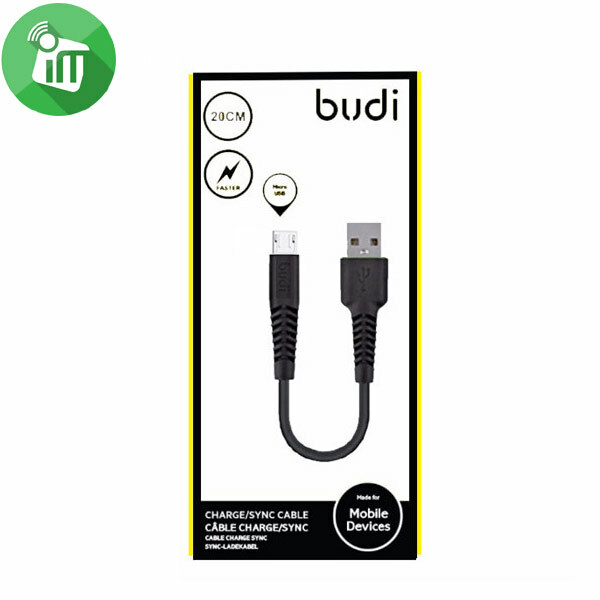 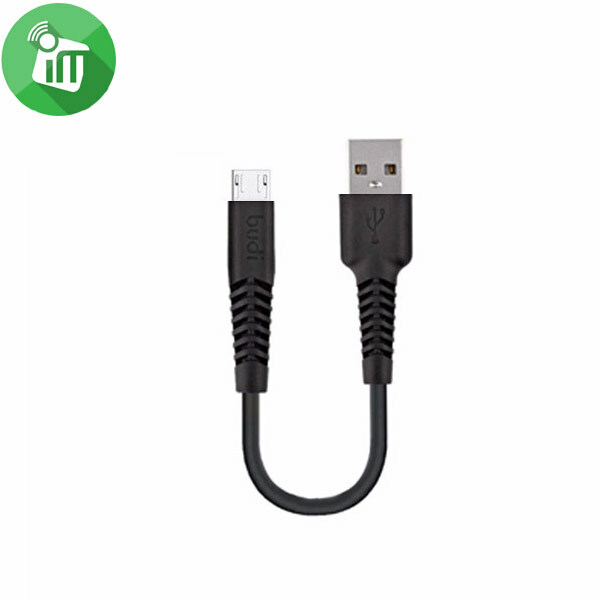 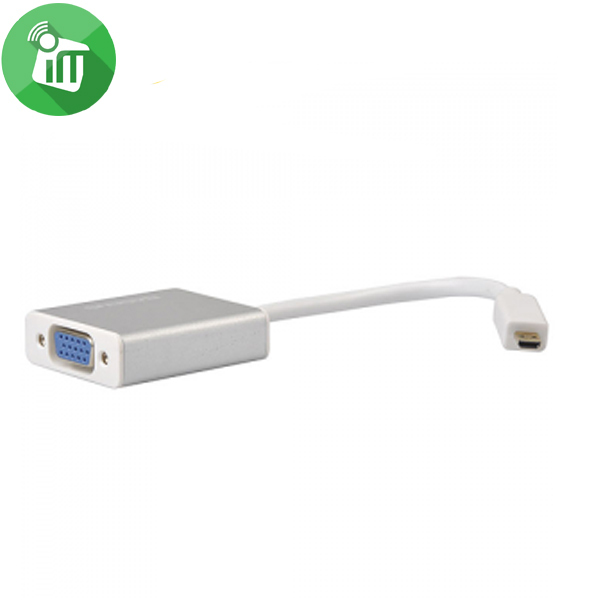 ♦Micro-USB to USB Charge/Sync cable (20cm). 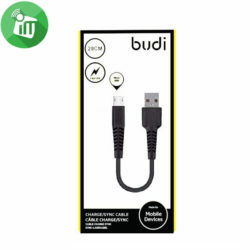 ♦(20CM)length, more convenient for Power bank, easy to carry and receive.